Last week the cryptocurrency market has seen a slight growth. The price of Bitcoin is up by 3.1% since last week, and is currently trading around $3900 and slowly approaching $4000. The overall cryptocurrency market increased by $8 billion during the week. 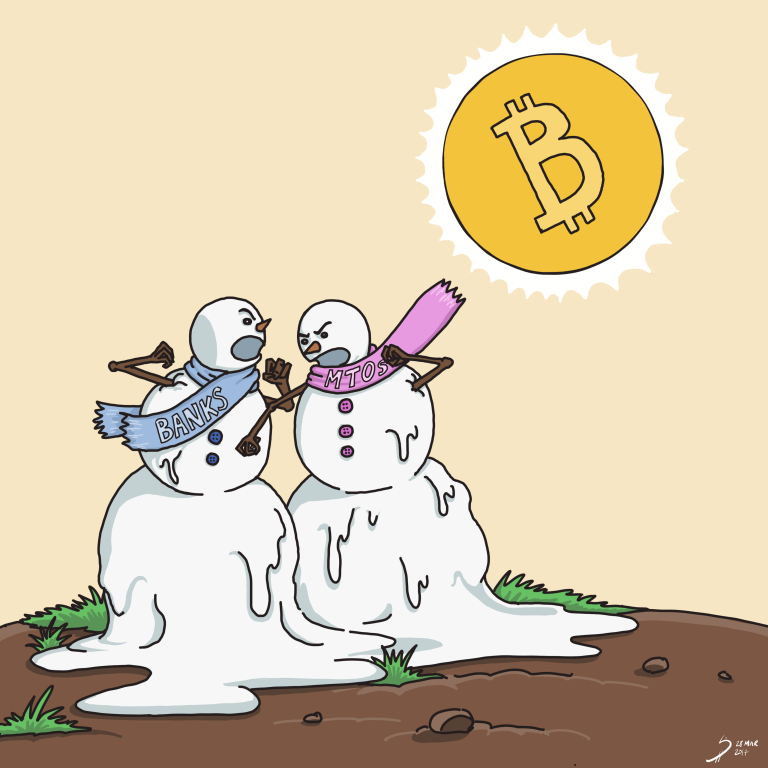 Most of the top cryptocurrencies are higher than the price at which they started the week. Ether was up by 11% to $140. Then slightly dropped back to $134. The creator of Ethereum, Vitalik Buterin came up with the idea to fund wallet developers by charging their users a flat wallet fee of 1 gwei/gas per transactions. Vitalik believes that the new fee structure would collectively raise up to $2 million in a year for wallet developers without the need to turn to venture capitalists for money. German Ministry of Finance has called the country recognize and regulate blockchain-based securities as a legitimate form of financial instrument. The Ministry of Finance has published a paper that discusses the introduction of regulation. The paper says the securities can be registered electronically and shouldn’t have to be documented on paper. The initiative plans to start with electronic bonds then move on to digital shares. The German Ministry of Finance believes it can position itself as the leading financial hub in Europe.  Scroll down to see the answer at the end of the newsletter. 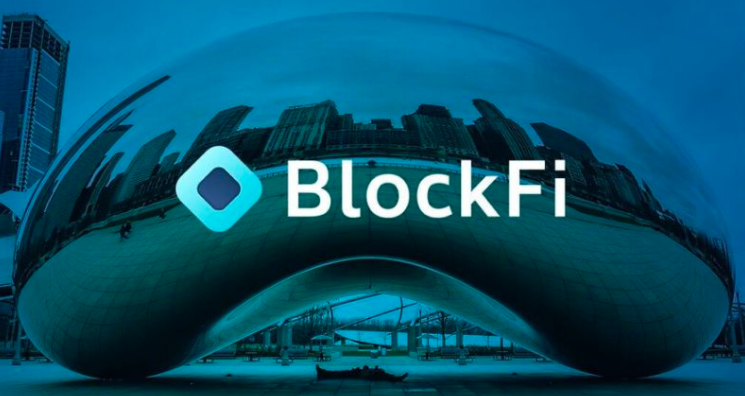 Cryptocurrency lending startup BlockFi has launched a crypto deposit account called BlockFi Interest Account (BIA). The service allows users to deposit Bitcoin and Ether and earn up to 6.2% annual interest that is paid monthly in cryptocurrency. If you deposit Bitcoin, you will receive interest payments in Bitcoin. If you deposit Ether, you are paid in Ether. Users can withdraw their funds at any time. The funds will be held at Gemini Trust, a currency exchange and custodian founded by Cameron and Tyler Winklevoss. BlockFi generates 6.2% interest by providing crypto loans to institutions. Institutions who are borrowing crypto from BlockFi pay more interest than BlockFi pays to depositors. It might be a good idea to lend out your crypto if you don’t want to sell it. But your cryptos are still not 100% safe as they are not covered by insurance against losses. 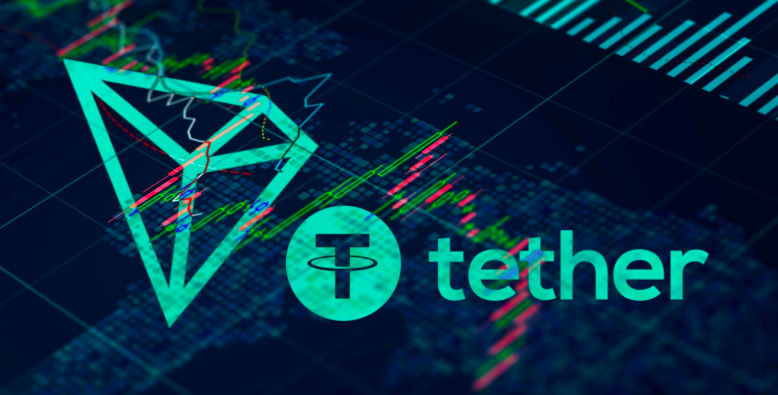 Tether (USDT), the largest stablecoin by market cap is launching its new version of USDT on Tron blockchain as a TRC-20 token. TRC-20 token is a token standard used by the Tron blockchain that is compatible with and equivalent to Ethereum’s ERC-20 standard. Currently, there are two different types of USDT tokens. USD Tether, issued on the Bitcoin’s Omni Protocol and USD Tether as an ERC-20 token on Ethereum blockchain. Tron based Tether will have much faster transaction speed (1200 TPS-Transaction per second) compared to Ethereum based Tether (15 TPS) and Omni based Tether (3-7 TPS) while charging almost zero fees. Tron based Tether is expected to launch in the second quarter of 2019 and will allow users to easily transact with Decentralized Applications (dApps) and wallets based on the Tron blockchain. 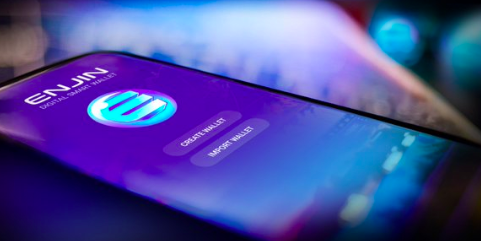 Last week Enjin Coin has generated a lot of attention after Samsung revealed its four blockchain partners that are Bitcoin, Ethereum, Cosmee (a beauty community service dApp) and Enjin. The price of Enjin Coin almost doubled following the announcement of a partnership with Samsung. Enjin is a Singapore based IT company founded in 2009 focusing on the blockchain gaming industry. 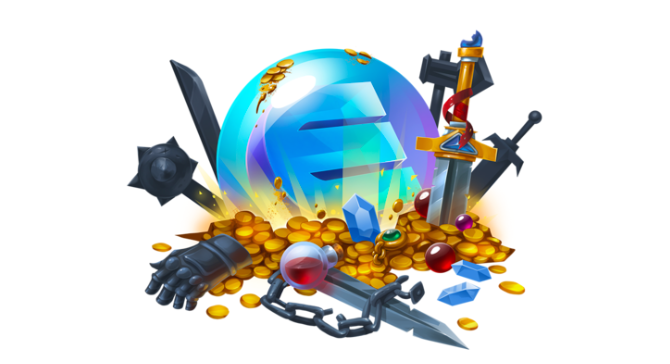 Enjin’s mintshop allows anyone to create their own non-fungible tokens also known as ERC-1155 (Check out our “Crypto word of the week section” to learn more about ERC-1155 tokens). Enjin is releasing a blockchain software development kit that will be available in Unity’s Asset Store on 14th of March. There are 4.5 million developers who use Unity which is a game engine that allows developers to create games in both 2D and 3D and those developers will soon be able to create blockchain assets. 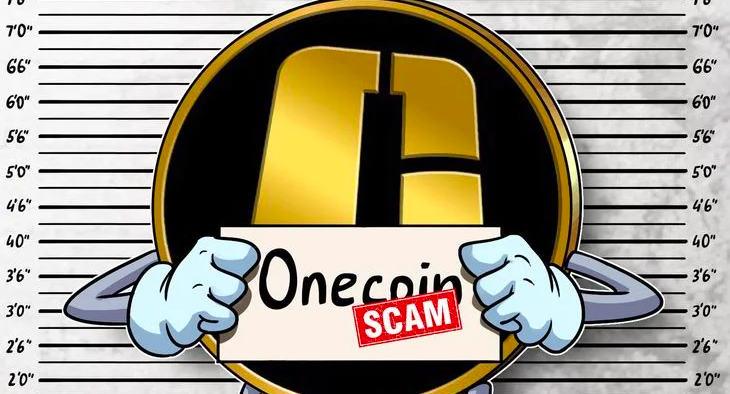 The US department of justice has announced that one of the founders and leaders of OneCoin have been arrested and charged with fraud and money laundering, together with the other founder (who is still on the run). The announcement was made public by the U.S. Attorney Office of the Southern District of New York on March 8. OneCoin is a Ponzi scheme that was established in 2014 and is based in the capital city of Bulgaria, Sofia. OneCoin is a $4 billion ponzi scam with over 2 million victims around the world. It is a fraudulent cryptocurrency that doesn’t have a blockchain and most investors haven’t been able to take their money out of the scheme once they invest in. OneCoin operates as a multi-level marketing network through where members receive commissions for recruiting others to purchase OneCoin packages. 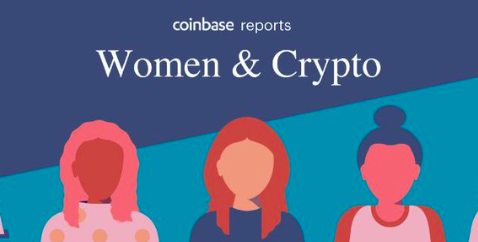 In time for International Women’s Day Coinbase has partnered with Qriously, an online research platform to ask over 6000 women about their views on money, the current financial system, and the role of crypto in financial freedom and equality. One-third of women surveyed by Coinbase⁩ do not believe they have equal access to the financial system in their own countries. Most respondents believe that technology will impact finance in the next 10 years. Still, in many parts of the world, there is gender bias and restrictive laws that put barriers on women’s ability to open a bank account, get a loan, own land, or start their own businesses. But cryptocurrency gives equal access for women to the financial system around the world. Influential women in crypto encourage all women to educate themselves about cryptocurrency and what doors it opens to them. 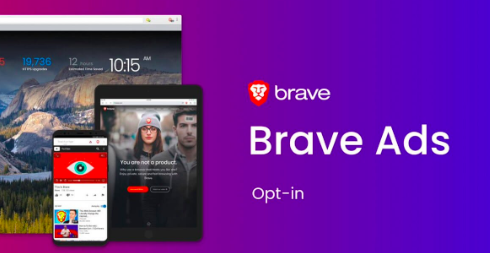 The privacy-focused Brave browser now allows its users to view ads in return for rewards and earn 70% of Brave browser ad revenues generated in the form of Basic Attention Token (BAT). The brave browser was launched in 2016. It has a built-in ad blocking feature and it doesn’t track user activity and locations. In addition to its security features, Brave has integrated a wallet for the Basic Attention Token (BAT), that lets people earn rewards while browsing the web, and support content creation while preserving their privacy. The crypto powered browser has been officially downloaded 20 million times on Android phones which makes the app in the top 1% of all Android downloads according to AppBrain. 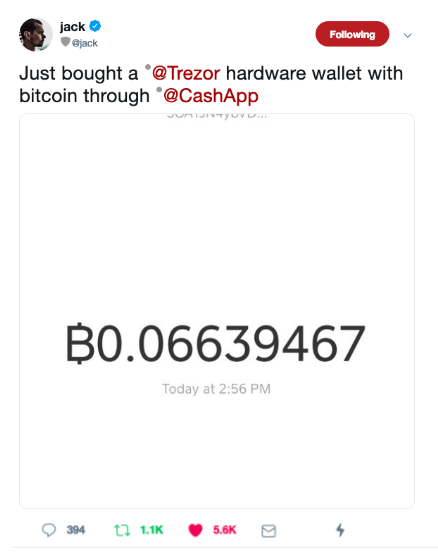 Jack Dorsey, CEO of Twitter bought his first hardware wallet: a Trezor. ERC-1155 token is a new Ethereum based token standard which is a combination of fungible tokens (ERC-20) and non-fungible tokens (ERC-721). Fungible tokens are created equal to all the other tokens of its kind, such as health kits or ammunition in a game, or gold or silver. Non-fungible tokens (custom tokens) are all unique tokens, that cannot be divided or melted together. In a game, a non-fungible token would be a special type of sword or armor, or a collectible (such as CryptoKitties). ERC-1155 tokens are specifically created for the blockchain gaming industry where there is use for both cryptocurrencies and collectibles. ERC-1155 tokens allow gamers to convert their custom tokens such as unique heroes or weapons into cryptocurrencies and vice versa. Block explorer is a browser for the blockchain, that shows the contents of the blockchain such as address balances, transaction histories, and transactions in an individual block. No longer want to receive these emails?